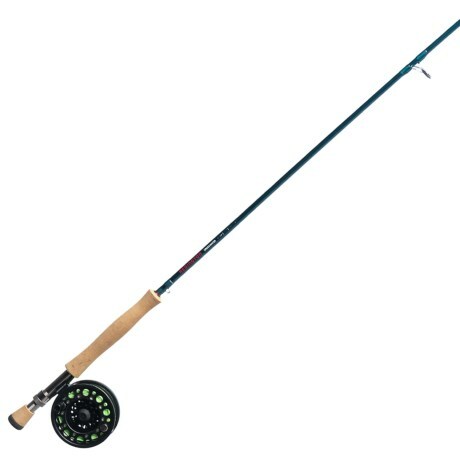 Crosswater Fly Rod and Reel Outfit -2-Piece, 8?6? 5 wt. 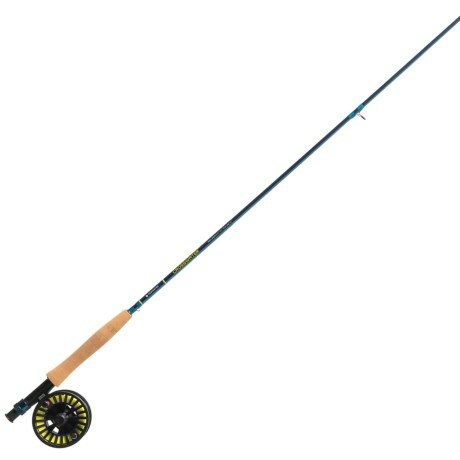 Crosswater Fly Rod and Reel Outfit - 2-Piece, 9?